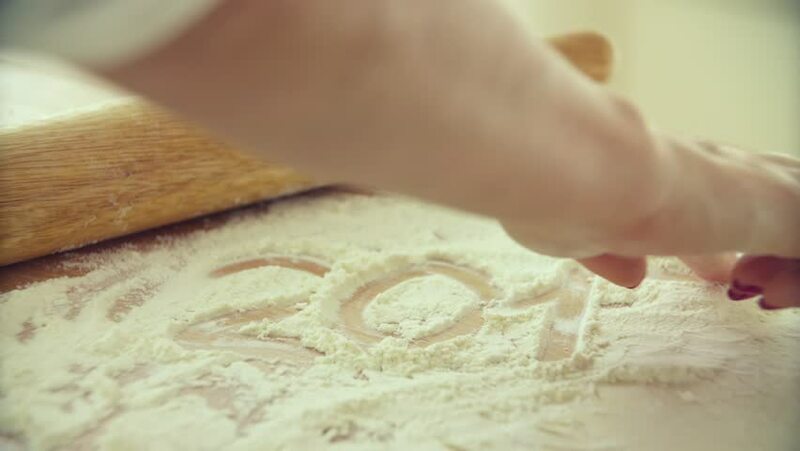 4k00:13Baker kneading dough with rolling pin on table. Woman rolling dough for pizza. Rolling dough for pizza.